Elastomer seals designed and manufactured to face the harsh operating conditions of upstream exploration and production applications. 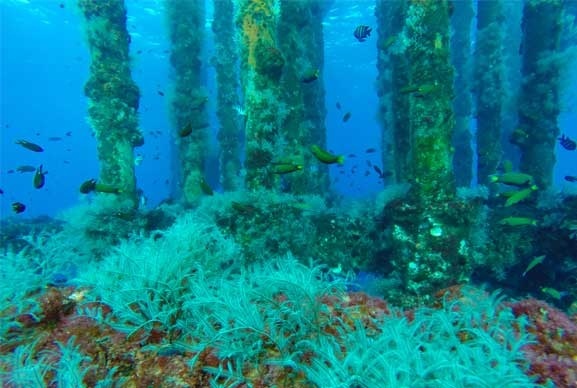 Rapid Gas Decompression (RGD) resistant elastomer seals designed to reach the depths of the ocean. 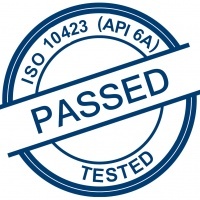 NORSOK, TOTAL, NACE, ISO 10423, API 6A/6D and ISO 23936-2. Thanks for joining our enewsletter mailing list. The upstream sector of the oil and gas industry – also known as exploration and production (E&P) – is concerned with the searching out of new sources of underground or underwater oil and gas fields. Following initial surveying and prospecting for new fields, a wide range of equipment is required in the drilling and construction of wells and the extraction produced fluids. Seals are critically important to the functionality of this equipment and operations. Precision Polymer Engineering develops high performance sealing solutions to protect your upstream equipment from unscheduled downtime. Our innovative materials improve seal performance and reliability, with service life expectancy in excess of 25 years – even in the temperature and pressure extremes associated with upstream operations. Our custom-engineered seals meet any application or hardware demands, protecting against explosive decompression (ED), sour gas (H2S) and the aggressive chemicals associated with oilfield media. 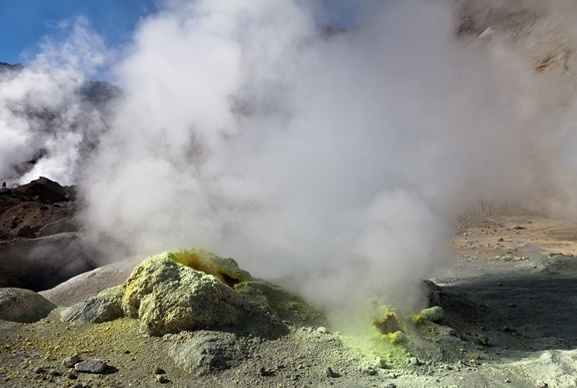 This includes chemicals used to aid extraction of produced fluids through extension processes. 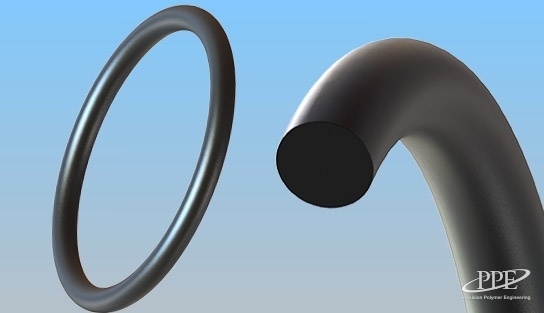 Our high performance elastomer materials have been specially developed to deliver superior sealing solutions to the upstream sector. 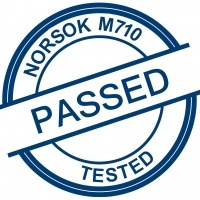 Many of Precision Polymer Engineering's EnDura®, Perlast® and Perlast ICE® elastomer material grades have been tested to international standards such as NORSOK, TOTAL, NACE, ISO 10423, API 6A/6D and ISO 23936-2. Subsea Trees, Production Safety Valves, Reciprocating Compressors, Centrifugal Compressors, Gas Turbines, Subsea Manifolds, Pipeline Connectors, Swivels, Actuators, BOP'S, MWD's, Drill Bits, Reservoir Wellheads, Filters, Valves, LWD’s, Rise Connectors, Subsea Mooring, Completion Tools, Separation Equipment, Utility Systems, Choke Valves, Pumps, ESP's, Heating Systems and so much more. 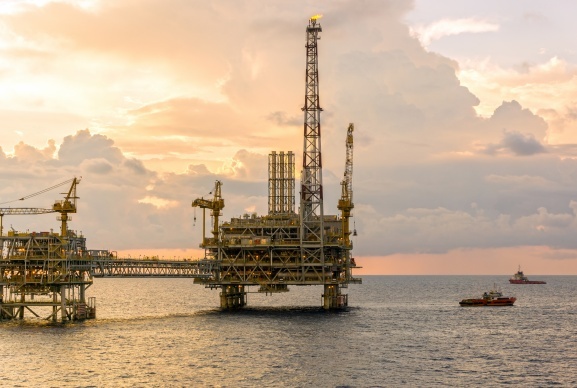 We provide trusted sealing consultancy services to a range of upstream and integrated oil and gas companies across the world, keeping operations efficient but above all safe. Get in touch with our specialist engineers and discover the sealing improvements you could make. How can we help? Find your nearest PPE contact, or send us your requirements. Below showcases the elastomer material brands that we extensively supply to Upstream applications. 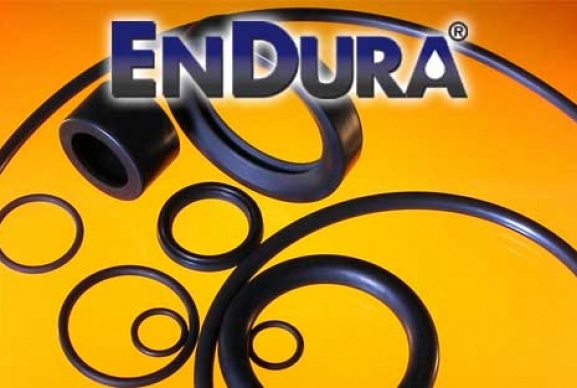 The ultimate range of elastomers for sealing applications in the world's most aggressive high pressure environments. 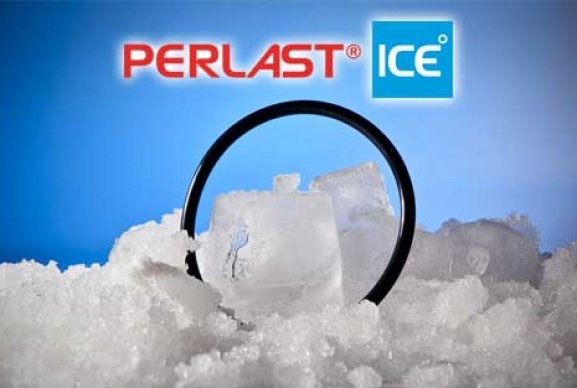 Exceptional perfluoroelastomers for extreme low temperature sealing applications. The ultimate perfluoroelastomers for sealing applications where chemical resistance and high temperature performance are critical. 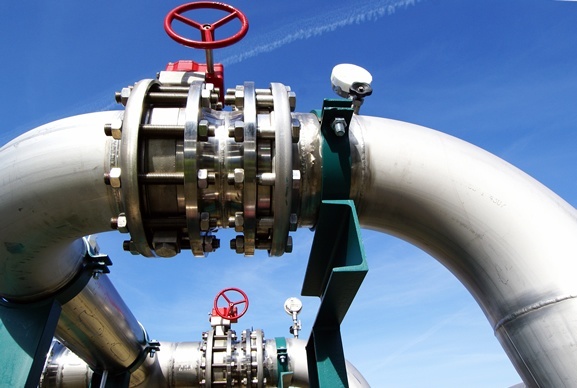 Below is a selection of the most common sealing products supplied to Upstream applications. 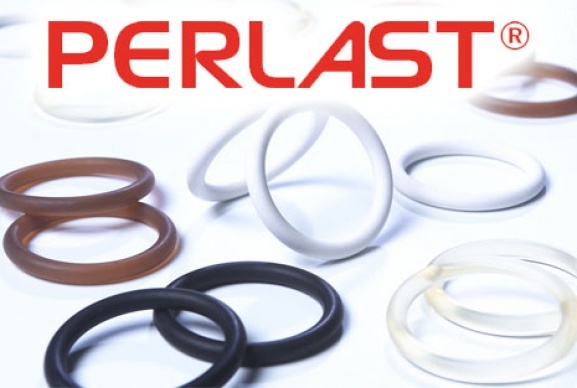 With a specialist elastomer for every sealing application, our engineers can identify an elastomer O-ring to perform perfectly in your operating environment. For applications where large clearance gaps or bi-directional pressures are a factor, consider the effectiveness and strength of a PPE spring seal. 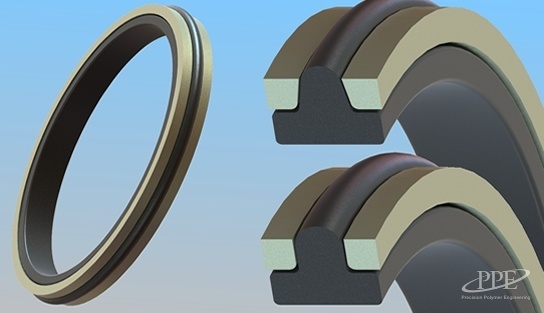 T-seals comprise of an elastomer T-shaped cross section and two backup rings, offering an excellent sealing solution for static or dynamic applications. 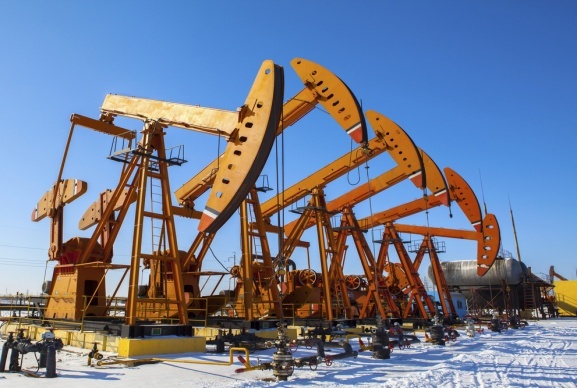 Sealing solutions for the transportation and storage of natural gas and crude oil. Explosive Decompression resistant elastomers certified to NORSOK, NACE, TOTAL, API and ISO standards. PPE has developed a number of sour gas resistant elastomer materials with third party test certification to various international sour gas test standards and conditions. The conditions involved in Oil & Gas production include extreme temperatures, pressures and chemical media, and place rigorous demands on equipment which must be precision engineered to ensure proper functionality and long term performance. 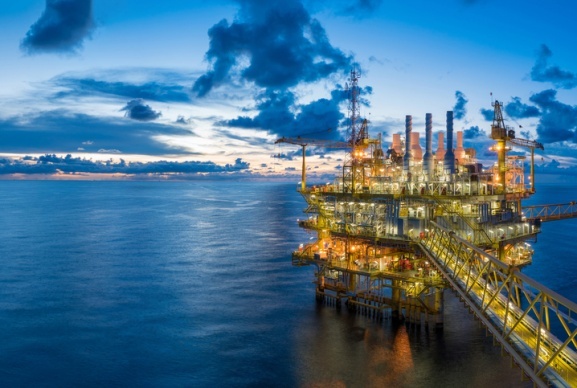 The critical nature of upstream oil and gas applications has a major impact on the expectations placed on component performance and long term reliability. Component failure in the Oil and Gas Industry can have truly disastrous consequences. PPE explores best practice to reduce the impact of Rapid Gas Decompression. 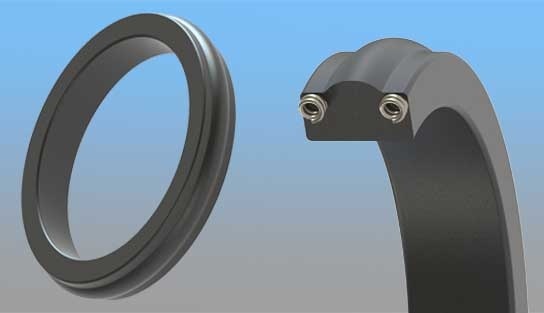 PPE is a leading manufacturer of high performance elastomer seals and components for critical applications.